You might be a bit afraid or intimidated by the whole process of buying your first home. 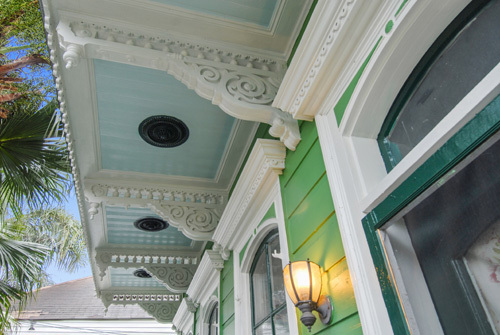 As New Orleans and Metairie real estate experts, it’s our job to guide you, from beginning to end. We will take the time to go through each and every step of the buying process. There are no dumb questions!